In the modern world, a company website is no longer just an informational resource. It is a powerful business tool that leverages technology to communicate, engage, sell, market and build your business. The Discovery Learning Inc. website was not intuitive for users. It required multiple points of integration for sales, marketing, eCommerce, service, support and other mission-critical tasks. 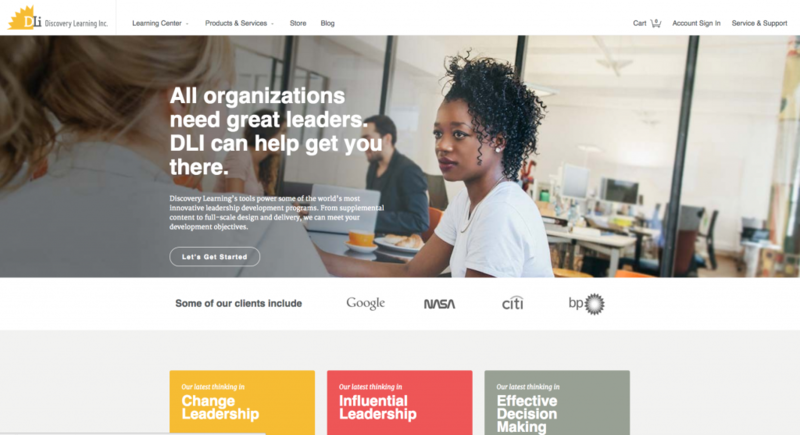 Our goal was to approach Discovery Learning’s website reinvention in three phases: to update the look and feel to current brand standards, to highlight Discovery Learning’s industry leadership through clear communication and to increase sales through e-commerce. During our research and discovery period, we identified the key personas who visit the website. 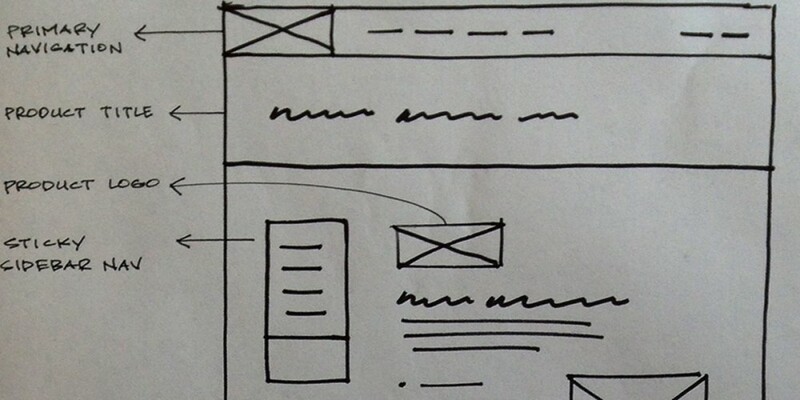 We wanted the website to be highly user-focused, targeting specific user behaviors and motivations. Our content strategy focused on two main visitor types: the “conversion/buyer” and the “researcher/browser.” We developed copy and creative design tailored to fit each target audience. All pages were designed to build trust, clearly communicate what Discovery Learning does and showcase their authority in the industry. One of the most important objectives of the website was to integrate Discovery Learning’s Sales and Assessment centers. Previously, customers were forced to log in to the website and Assessment center separately. Additionally, employees had to manually reenter all customer information from the website into the Sales and Assessment centers. Magnetic Ideas incorporated a single sign-on across all systems and enabled the website to pass information to the existing Sales and Assessment center programs, increasing employee efficiency and saving hours of data input. Since launching the new website, Discovery Learning has significantly increased their eCommerce conversion rates and lead generation. The new website is easy for users to access and navigate, with an intuitive feel and no more login confusion. Employees are able to better manage accounts, and now spend a fraction of the time manually entering account information. Administers are able to better identify trends from an increased flow of web traffic. Profits are up from the previous period and internal hours spent on the site are down significantly. Full integration communication between website, Salesforce and Assessment. Single sign-on across all systems. Improved ease of access for visitors. Streamlined intra-office efficiency. No more manually entering customer information. Intuitive design tailored to fit multiple target audiences. Copy content clear and highly user-focused. Pages designed to build trust, communicate effectively and showcase industry knowledge. Mobile friendly redesign. We’ve documented this project step-by-step one our own project hub, which is viewable here.